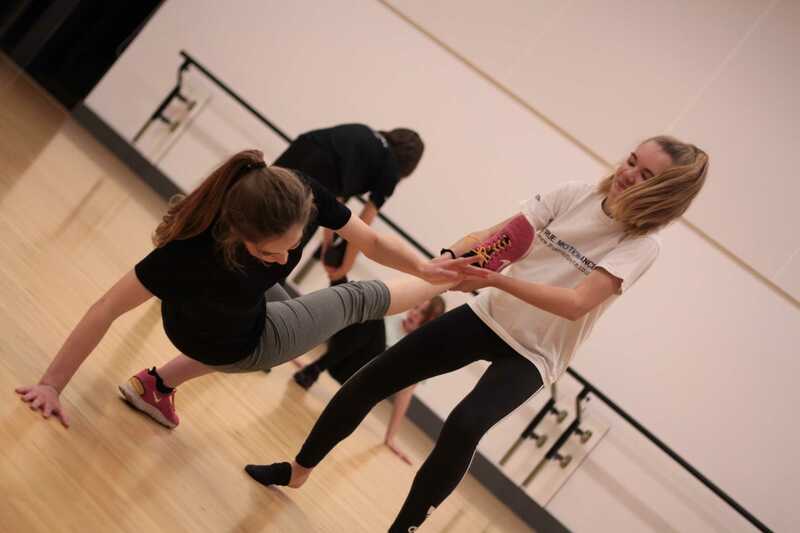 True Motion Dance deliver dance classes to people of all ages and abilities. Classes are delivered to groups and individuals, at schools, theatres, community halls or your own home. Group classes currently run in Sheringham, Cromer and North Walsham. Private dance classes can be arranged for weekly, fortnightly or monthly bookings, one offs or for an agreed period of time. 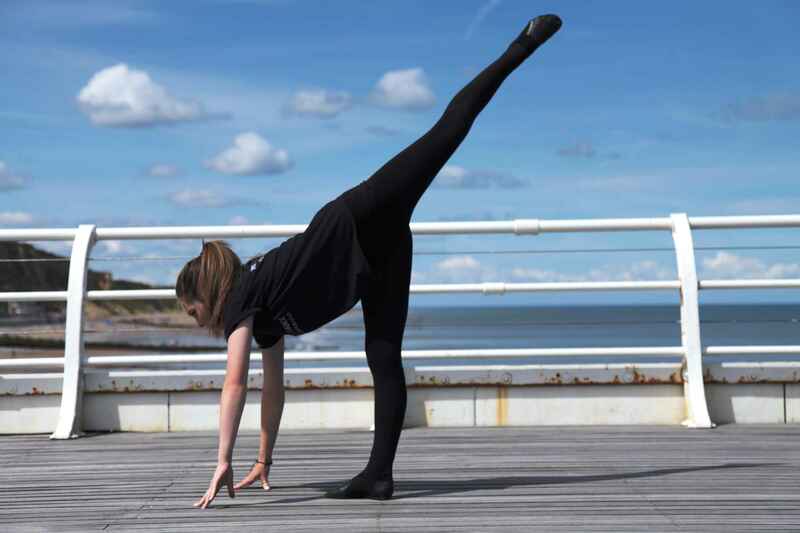 Private dance students are often working towards specific goals such as summer weight loss, an audition or a big event such as a wedding or holiday. Dance styles include street dance, contemporary, creative, physical theatre, dance fitness and technique. Elite Youth Dance Company was founded in 2016 for students who have a clear passion and talent for dance. 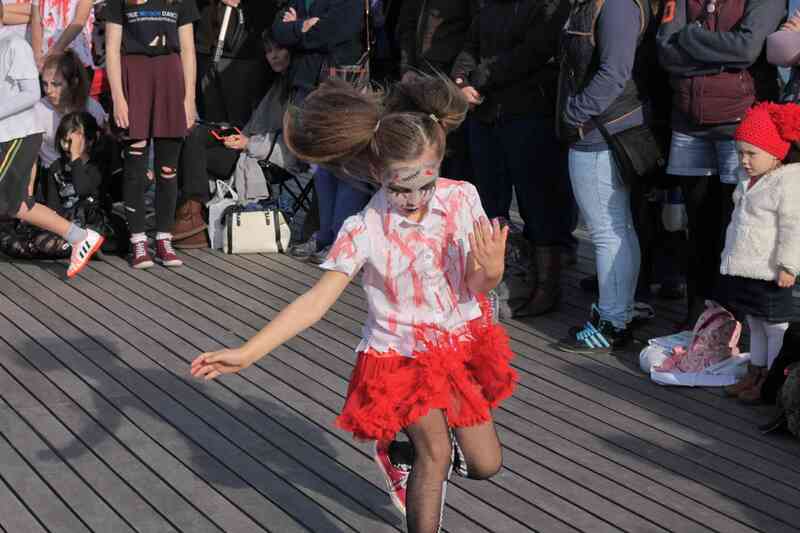 Elite create contemporary and street dance pieces to perform at events around Norfolk. Members of True Motion Dance classes can audition to be part of Elite Youth Dance Company. Auditions are held each year for new members. All classes are taught by professional and experienced dance teacher Kelly Marie Such. 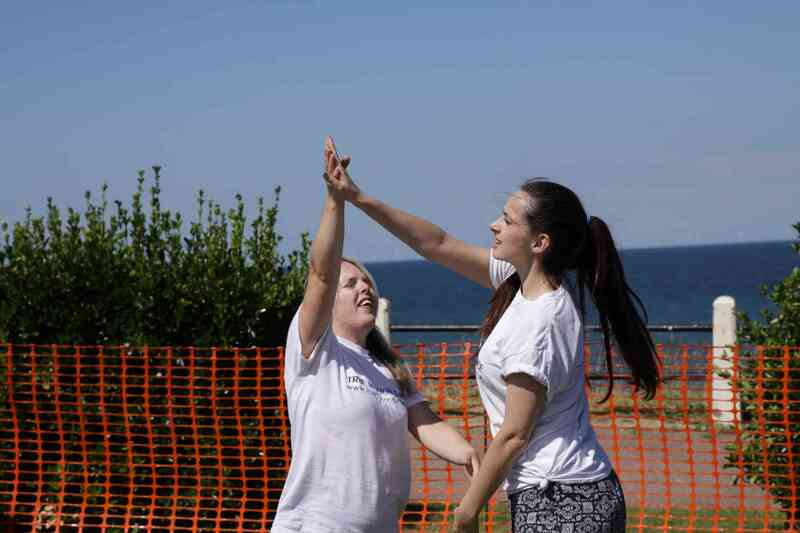 True Motion Dance deliver weekly group classes in a variety of styles in Sheringham, Cromer and North Walsham. Come along and join the fun! Elite Youth Dance Company is for students with a clear passion and talent for dance. Any member of True Motion Dance over 12 years old can audition for a place. Whatever your dance ability Kelly can choreograph a full and impressive first dance routine just for you and your partner. No experience necessary! Looking for something fun to do during the school holidays? 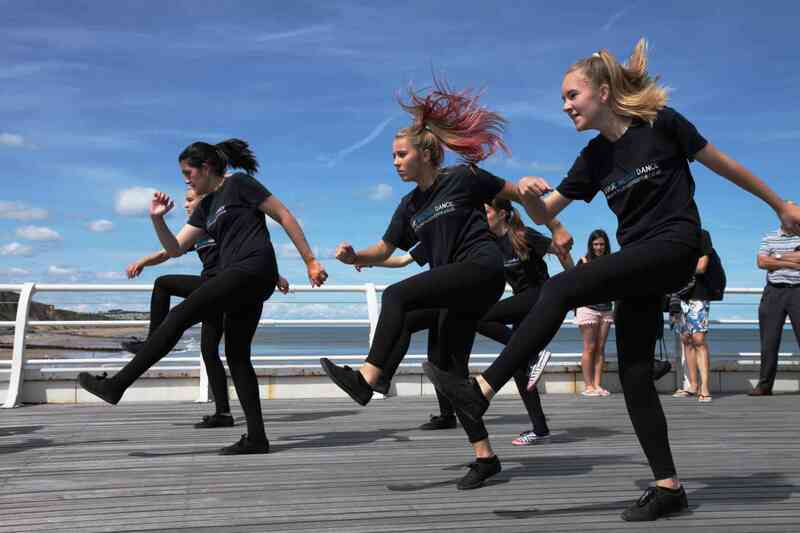 Why not take part in a True Motion Dance holiday club? Activities open to anyone who wants to dance.